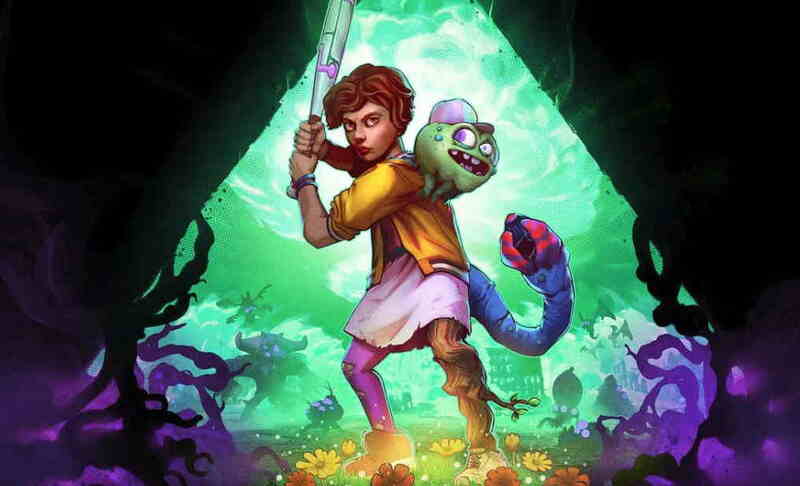 Developer Double Fine and Bandai Namco have announced that RAD, the 3D action rogue-like game will be coming to PC, PS4, Xbox One and Nintendo Switch this summer. In the game, you will play as a teenager who is sent into a procedurally generated, ever-changing radioactive wasteland to find a way to save humanity. To try and transform this cracked, barren landscape into a lush new source of life, the official PlayStation blog post reads. The game will let you explore various unknown locations, where you will face the real threat from various types of mysterious creatures. The trailer also shows that the RAD can adopt various mutant powers, including the head of a snake etc. The RAD game is brought to you by project lead Lee Petty who previously brought you Headlander and Stacking, and was the art director of Brütal Legend. Below you can check out the RAD announcement trailer.